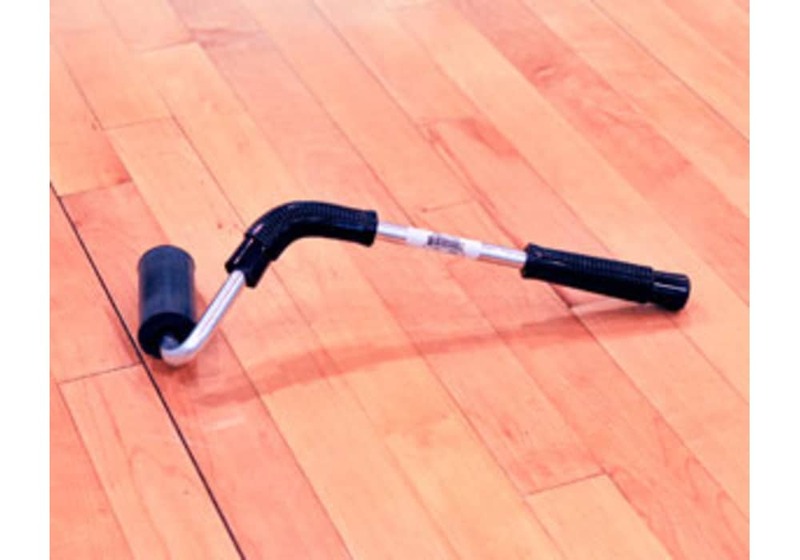 Use the J-Handle Pressure Roller to ensure a secure mat seam by interlocking the two mat sections together. The Zip Mat completely eliminates the need for mat tape and locks together fast and secure. 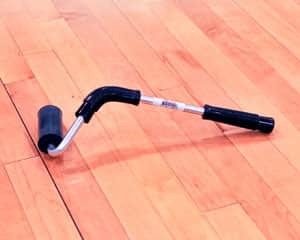 "J" Handle Pressure Roller for Zip Mat connection ease. 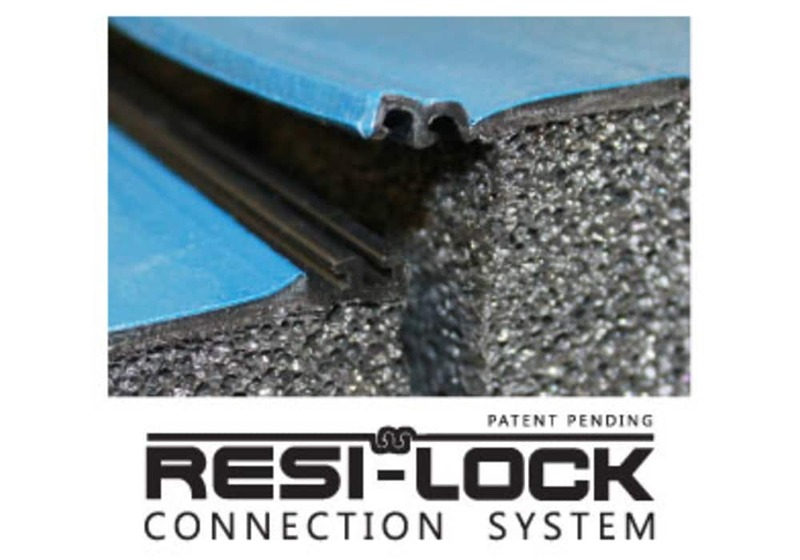 The Zip Mat is a tape-free mat, that uses patent-pending Resi-Lock Connection System. 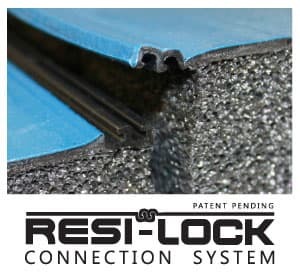 This unique connection technology, is the first and only interlocking mat connection system available. The Zip Mat completely eliminates the need for mat tape and locks together fast and secure.